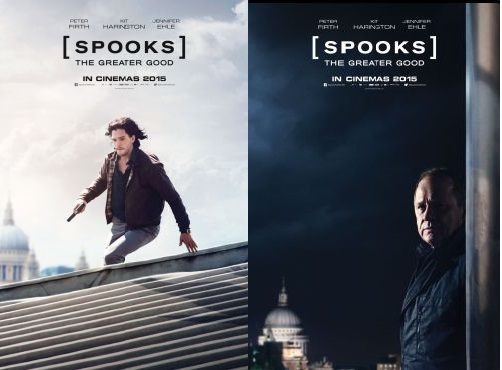 The teaser posters for Spooks: The Greater Good have been released for eager fans to see. 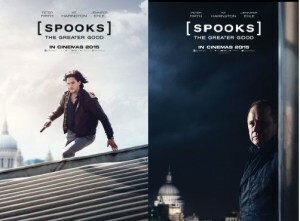 Spooks: The Greater Good will be released in Australian cinemas in late 2015. 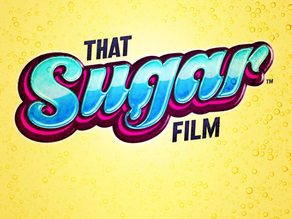 That Sugar Film hits the road throughout March for a special series of Q&A screenings with director and star of the film Damon Gameau, plus a raft of special guest hosts. Please check the cinema links below to buy tickets and find out more details about the sessions and guest hosts in your city. group booking please contact one of the cinemas above. 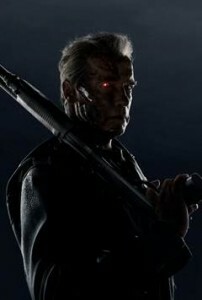 Terminator fans have got another glimpse of what they are in store for with the big game spot revealed for Terminator Genisys. Terminator Genisys is directed by Alan Taylor and stars Arnold Schwarzenegger, Jason Clarke, Emilia Clarke, Jai Courtney, J. K. Simmons, Dayo Okeniyi, Matthew Smith, Courtney B. Vance and Byung-Hun Lee. 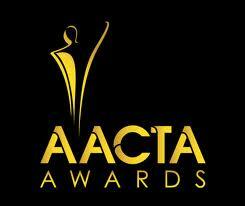 It will be released in Australian cinemas on the 1st July, 2015. Thanks to Icon Film Distribution The Good The Bad The Ugly Film Show this week has five double passes to giveaway for the Oscar nominated film Still Alice. If you would love a chance to win one of the double passes listen to The Good The Bad The Ugly Film Show Ep 116 and then let us know the answer either on Twitter (@GoodBadUglyFilmShow) or on our Facebook page. This week on The Good The Bad The Ugly Film Show Adam, Dave, Greg and Nick take a look at new release films ‘Mortdecai’, ‘The Theory Of Everything,’ ‘Foxcatcher,’ ‘Night Will Fall,’ ‘Still Alice’ and ‘Wyrmwood′ . This episode also contains interviews with Johnny Depp, Felicity Jones, Eddie Redmayne, Kiah Roache-Turner and Tristan Roache-Turner. 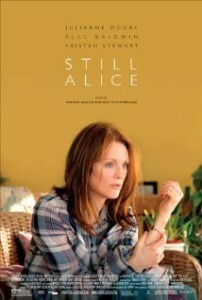 Make sure you also listen this week to see how you can win a double pass to see the new Oscar nominated film Still Alice. 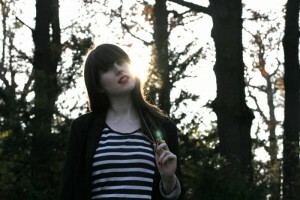 Subculture Entertainment’s Dave Griffiths chats to Phia, the Australia musician who has been taking Berlin by storm. Phia is back for her Australian tour so Dave took the chance to sit down and chat to her. You can listen to or download our Phia interview right here. Subculture Entertainment’s Dave Griffiths chatted to Soul Cupcake about their big album launch coming up on the 20th Feb. Tickets are $7.50 pre-booked on www.trybooking.com $10 on the door or purchase the album for $20 and get free entry. Support group is The Immortals. 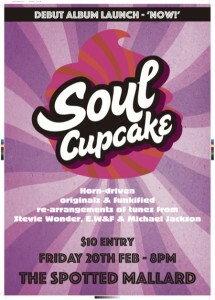 You can listen to or download our Soul Cupcake interview right here. 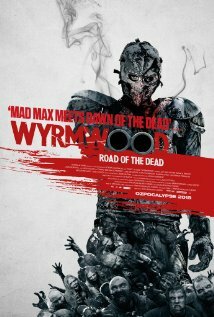 The Good The Bad The Ugly Film Show’s Dave Griffiths caught up with screenwriter and producer Tristan Roache-Turner to talk about his brand new film Wyrmwood. You can listen to or download our Wyrmwood interview right here. The Good The Bad The Ugly Film Show’s Dave Griffiths sat down for the director of new Australian horror film Kiah Roache-Turner to find out just how much hard work went into making this film.